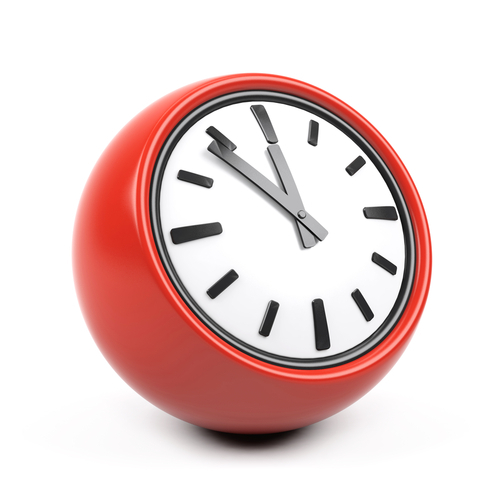 If you call the surgery between 6pm and 6.30pm you will be automatically transferred to Mastercall (Out-of-Hours Service). Alternatively you can call them direct on 0161 476 2299. The operator at Mastercall will take your details and one of the Doctors or Nurses will call you back. You can only be seen if you phone the centre first. Chest pains or shortness of breath constitues an emergency. Your pharmacist is able to issue a prescription for 3 days of medicine in an emergency.